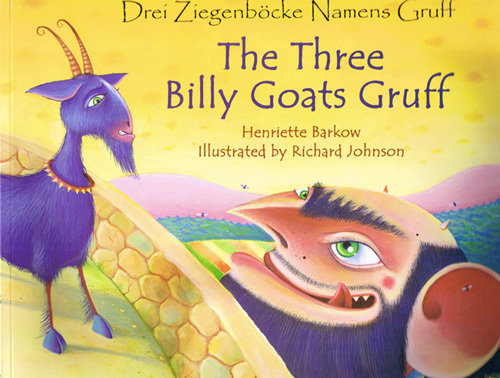 Colourful, lively illustrations accompany this German and English dual-language adaptation of the classic Norwegian folktale of The Three Billy Goats Gruff. This book is a high-quality dual-language picture book with the full text in both English and German. It is suitable for bilingual children who are learning and reading German and English in parallel, as well as those being introduced to German or English as an additional language.